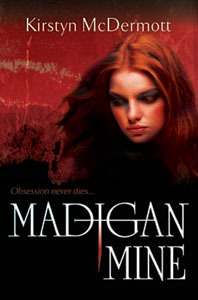 Madigan Mine is Kirstyn McDermott’s debut novel and was originally published by Picador in 2010. 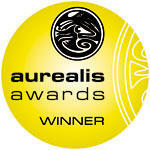 It has been nominated for the Australian Shadows and Ditmar Awards and was the winner of the 2010 Aurealis Award for Best Horror Novel as well as the Chronos Award for Best Long Fiction. 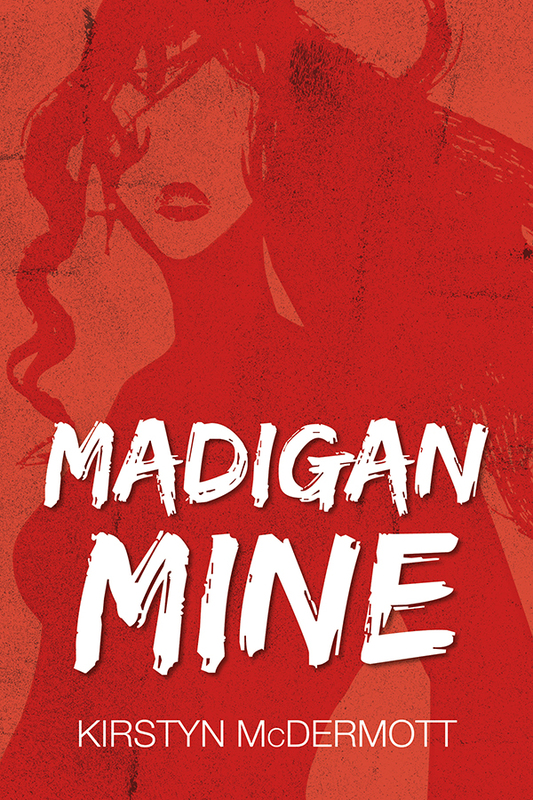 Madigan Mine is available to purchase from Twelfth Planet Press in digital format. You can also purchase a SIGNED copy of Madigan Mine (Australian trade paperback edition) directly from me simply by clicking on one of the following PayPal buttons. If you want to send the book to someone as a gift, I’ll be happy to include a personalised message to them as well — just leave a note in the PayPal comment box as you process your payment or send me an email.